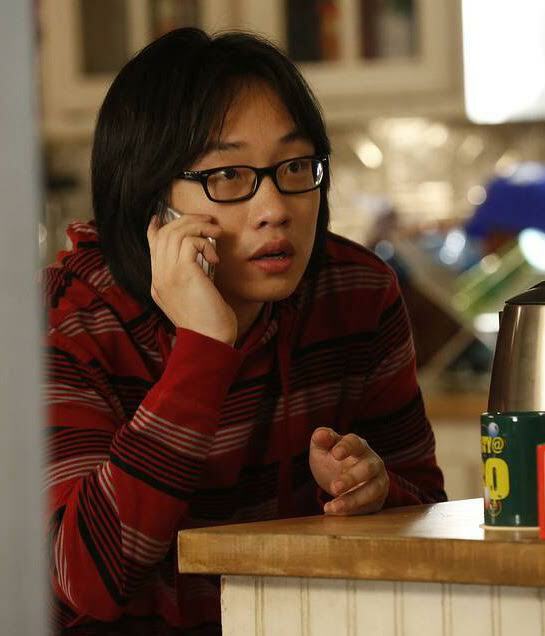 Adam and Drew open the show with guest Jimmy O. Yang of ‘Silicon Valley’ fame discussing a recently proposed law that would stratify California moving violation fines. The conversation then turns to Tim Allen’s recently cancelled well performing sitcom ‘Last Man Standing’ and the general ethos that conservatives are not so welcome in Hollywood. This entry was posted in Podcast on May 21, 2017 by Chris Laxamana.